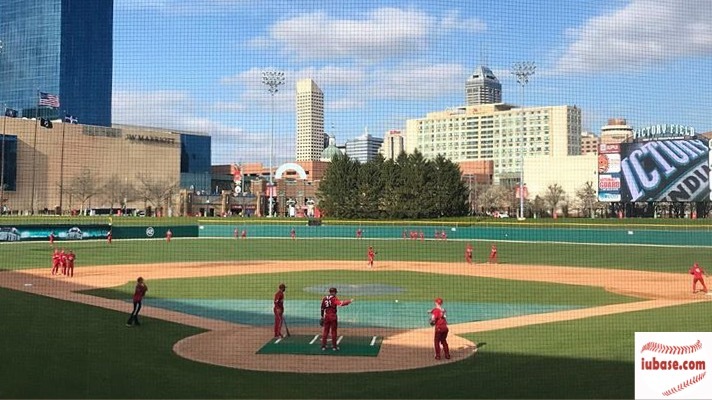 On Tuesday Night April 23rd, Hoosier Baseball plays their annual game at Victory Field. Here are three different ways to attend. • The IUAA Central Indiana Chapter is holding a pre game event that includes your game ticket and an all you can eat picnic pre game buffet. Cost is $20. Details here. 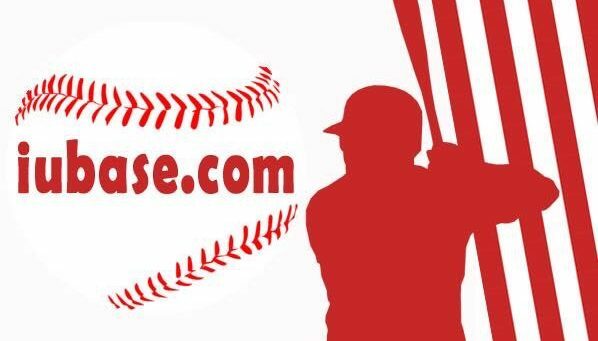 • The I Association is also holding a pre game event that includes seating in The Coors Light Cove and a $10 ballpark voucher. Cost is $30. 21 and over only. Details here. • Single Game Tickets to the game are available here. 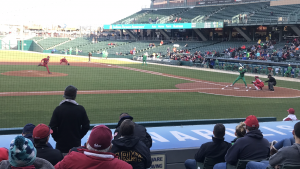 The Hoosiers will be in the first base dugout. Adult tickets cost $8 and child tickets cost $5. Gates open at 5:30pm.